She is a little woman of just 153 cm of height. She doesn’t like the limelight and seems very tender and weak. But her friends say, she is as strong as iron and she is the best support for her husband, Jeb Bush. Wife of presidential candidate has an extraordinary fate. 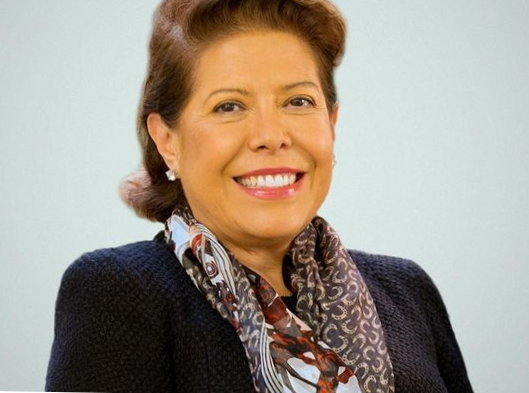 Columba Bush comes from Mexico. She was born on the 17th of August in 1953. Her relatives from Mexico are proud of this little woman, a daughter of a peasant, who managed to become the member of one of the most influential families in USA. But now Columba has no connections with her family in Mexico. Her father, Jose Maria Garnica Rodriguez, was a peasant. 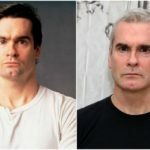 He worked illegally in USA for less than $13 per day. 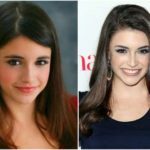 Later he returned home and met the beauty Josefina Gallo. He proposed her and soon they got married. Columba was not happy in her childhood. Her parents quarreled all the time and got separated, when the girl was 13. Her father even beat the girl. After her parents’ divorce Columba had never met her father. She refused to meet him up to his death. Thus Jose Maria had never seen his children and grandchildren. He was upset by the fact his daughter refused to see him. When Columba was 16, she met Jeb Bush. 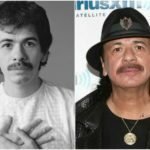 He was 17 then and he came to Mexico as an American student. There he met Columba and fell in love. Soon they got married. 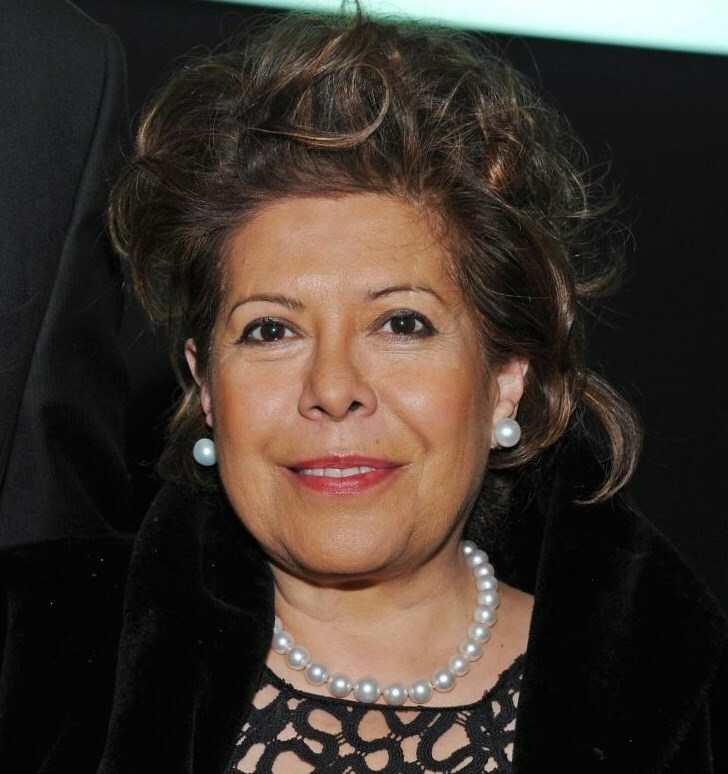 In 1979 Columba Bush became the resident of USA. Jeb Bush wife used to be the First Lady in Florida. She will become the First Lady of USA in case her husband wins the elections in 2016. If it happens, Columba will be the third First Lady in USA, who has the surname “Bush”. By the way, she will be the second First Lady who was not born in USA and she will be the first one from Hispanic origin to occupy this position. 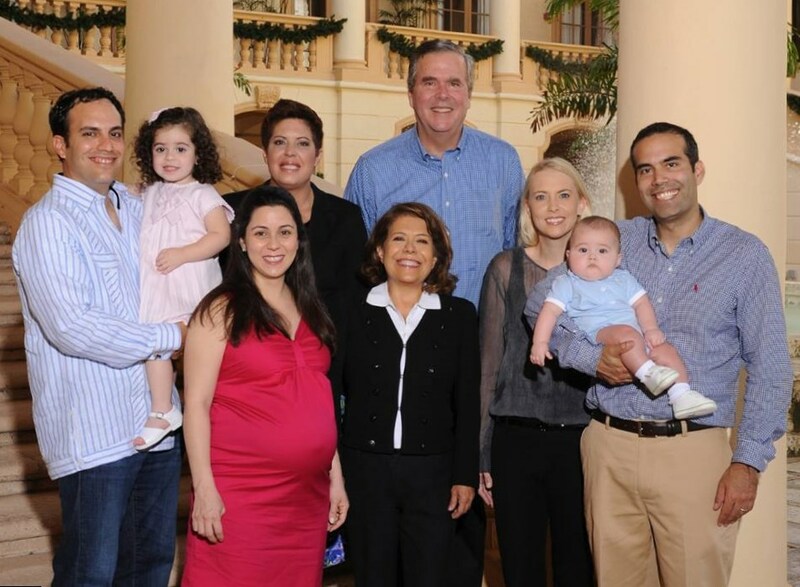 Jeb Bush family is the sample of political dynasty. They say, Jeb Bush has a real chance to win the race in 2016. In comparison with wives of other candidates, Columba is not so active. She hates to stay in front of the big audience and she doesn’t like to act. She is not interested in political life of her country and she is not going to pretend, that she will be the best First Lady in the world. Her husband tells, she doesn’t like limelight and he loves his wife for this. Columba is a sincere person and her achievements as the First Lady of Florida are made wholeheartedly, not to promote herself or her husband. She struggles against violence in the family, because she used to be the victim herself as a child. She struggles against drug abuse because her children (two of them) had problems with drugs. Thus in 2005 her son, Jeb Jr., was arrested in Texas for public intoxication. Jeb Bush daughter, Noelle, was arrested for buying drugs. 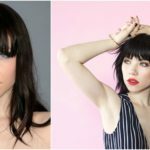 She spent 10 days in prison. Columba feels, these problems are close to her, that’s why she used to deal with them being the First Lady of Florida. 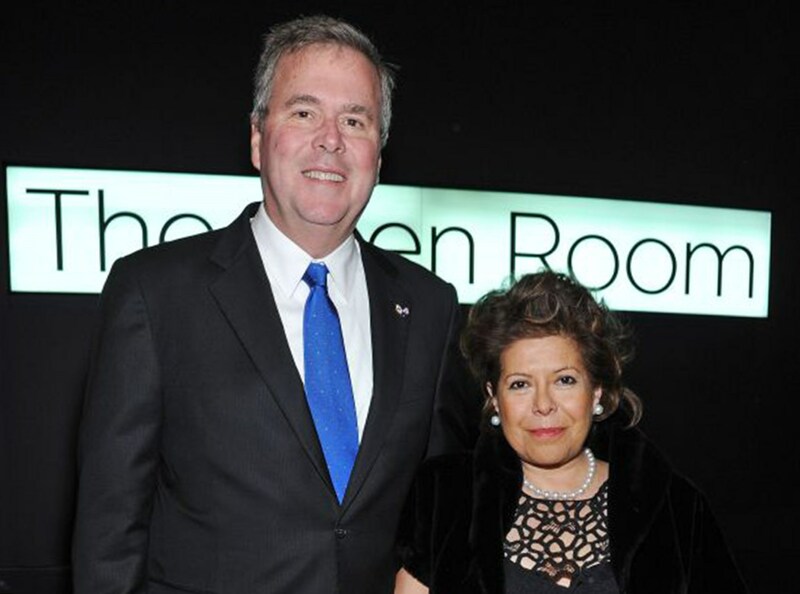 Columba Bush is a mother of 3 children (Jeb Jr., Noelle, George P.) and a grandmother of 4 grandchildren. The former First Lady of Florida is known for her love to jewelry. She has a very expensive collection of gems. Besides the woman is shopaholic to some extent. Once she spent more than $42,000 per day, taking a loan in her bank. 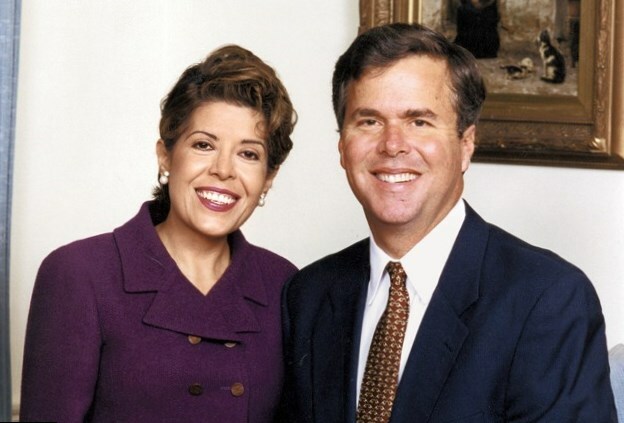 The passion of Jeb’s wife to get expensive jewelry and clothes was the reason of Columba Bush arrest in 1999. The woman spent weekend in Paris. She enjoyed the views of French capital and of course visited fashionable shops and jewelry stores. She spent about $19,000 and got classy clothes, rings and earrings to USA. On her way home, Custom Officer stopped Columba. He asked her, how much she had spent for her clothes and jewelry and the woman answered, that it cost just $500. She insisted that she had spent just that small amount, but then her luggage was checked and fraud was disclosed. 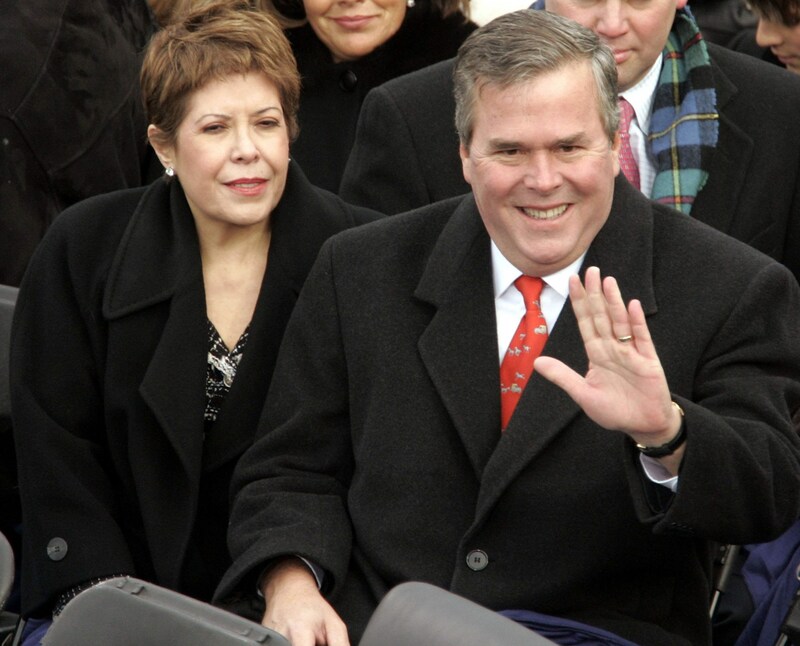 After the incident Jeb and Columba Bush had a hard weekend. Then the woman explained, she cheated the officer to cover from her husband the amount of money she had spent for her clothing. Jeb Bush paid $4,000 of fine for his wife. He commented her act as a “mistake” and told this situation was just between them two. And they had a difficult conversation, but then he forgave his wife as he loved her. Now Jeb Bush is running for Presidency. 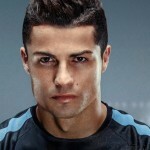 Most of Americans like him as he is a talented and hard working person and he comes from a noble family. At the same time, they think, Columba is not the best person to occupy the post of the First Lady because of her passion to make purchases, her problems with law and her family. She comes from the family of Mexican criminals. It is not the best background for the President’s wife. So, we are looking forward to the elections 2016 and wish Jeb Bush good luck!